The bigger the baby gets the harder it is to tote him around, it is a fact. I was struggling to carry Baby L around because I was using a baby carrier that I had received as a gift when I had JJ over 4 years ago. It was a pretty good one but over time it seemed like the fabric was stretching and not to mention Baby L is way heftier than JJ ever was! 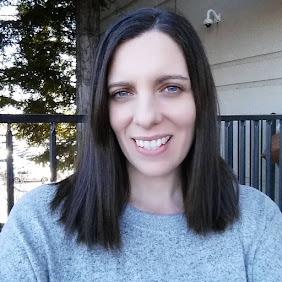 When I had Baby L in the carrier it felt like he was always tipping forward and so that meant I was leaning forward and it was killing my back. I could not carry him for long so it was driving me nuts. He is happy and content as long as someone is toting him around. I was in the market for a new carrier and wanted something that I knew was going to last. I had heard about the Boba Baby Carrier from a friend and I wanted one BAD. The Boba Baby Carrier has saved my back and my sanity. 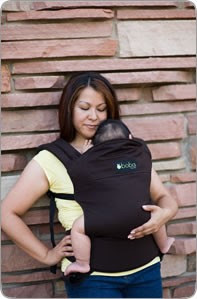 They are designed to carry your baby or child close to you without digging into your shoulders or making you hunch over. When I first put on the Boba Carrier I was shocked at how soft the material was and how easy it was to adjust. It easily clips around your waist for so much support on your back, the fabric is wide so the support is fantastic. 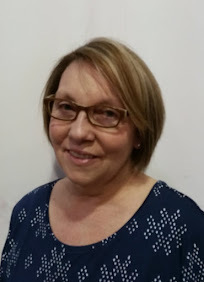 I just pulled up the shoulder straps, I buckle the little clip in front and we were are off! My son loved to be carried all afternoon and by the end of the day my back was not even aching, no joke. As your child gets older and their little legs start to dangle, the Carrier has foot straps attached. They just slide their little foot in like they are riding a horse. Genius I tell you! 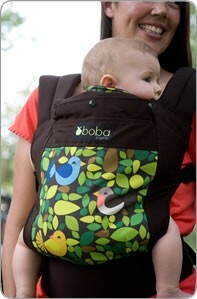 Boba Baby is also taking steps to be Eco-Friendly, and that makes this Mama happy. I love it when a company wants to make a great product and help make the Earth a little greater in the process. The introduction of our new Organic Boba Carrier made locally in Boulder, Colorado with both GOTS and OE100 certified organic cotton. NAP, Inc. Management team's commitment to using bicycles for at least 50% of their local transportation needs. We are lucky to live in Boulder which boasts nearly 100 miles of linked bike paths within city limits. We are now using virtual business cards! No more wasted paper. Now with all of the back saving and baby toting I am now doing I would like to look stylish while doing it. If I am going to be wearing this thing on the outside of my clothes A LOT, I want it to look good! The Boba Baby Carrier is not only comfortable but oh-so-stylish. They have their classic line with Twilight, Earth, Breeze and Tweet, just to name a few. They also carry an Organic line with Chestnut, Pine and Walnut. Here is the one we chose...TWEET!!! We chose the Tweet and I am so happy with it. I have received so many compliments and questions of "Where did you get that" that I know not only is the Boba Baby Carrier practical and comfortable, but it also is the perfect accessory to any outfit. After your cute baby of course (wink wink). I recommend everyone get a Boba Baby Carrier, your back will thank you later. 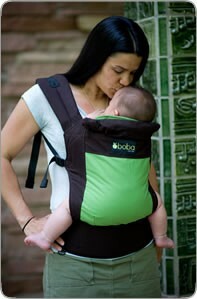 To find out more about Boba Baby Carriers you can follow them on twitter and be a fan on facebook.